How was your Black Friday and Cyber Monday? We hope that you have recovered from the shopping frenzy so you can gear up for the next big e-commerce event of the year: Boxing Day. Are you looking to achieve similar milestones or set new ones? If you want to maximize your profits, integrating live chat into your strategy is imperative. Customer service is among the advantages physical retailers hold over e-commerce platforms. However, constantly evolving technologies such as live chat help online retailers bridge that gap. In fact, live chat adoption rates continue to soar as more customers favor real-time online chatting over email or phone. 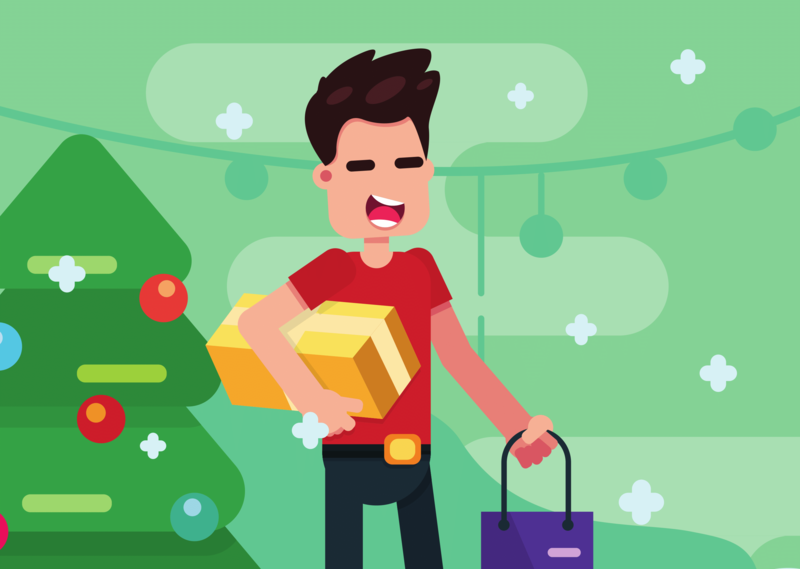 In this post, we outline the ways you can leverage live chat during the holiday season. Your potential customers can be indecisive. They have plenty of options on Boxing Day and limited time to shop. Give them the assurance that they can engage with you real-time at every touch point and any hour of the day. With live chat, your support team is easily accessible from the moment potential customers visit your website up to checkout. Advanced live chat tools have powerful proactive outreach abilities that allow you to initiate conversations. Instead of waiting for site visitors to click the chat button, your agents can engage and provide valuable information they may need to make purchasing decisions. You can also give out special coupons to turn passive browsers into buyers. The influx of site traffic and sales during Boxing Day often equate to an increase in support requests. Live chat enables your team to be more efficient by decreasing the average resolution time for customer queries and concerns. Remember: you risk losing potential sales if your customers need to call or send an email to get a simple answer. Live chat is not just a tool for customer support. You may also use it to introduce other relevant products and services your customer may be interested in. Timing is an important factor in implementing this. Make sure to upsell or cross-sell when your customer is more likely to be receptive. For example, get in touch when they have already added products in their cart. Advanced live chat analytics let you review important data like browsing histories of returning customers and other metrics. This information can help you develop actionable insights to fine-tune your marketing strategies and improve your service. This key feature alone gives you a competitive edge against businesses that only provide email or phone support. Having a competent 24/7 live chat tool puts your e-commerce business in a better position to succeed on Boxing Day. More importantly, the benefits of live chat go beyond generating leads and improving your bottom line. Learn your customer pain points, improve your support, reduce your expenses, and inspire loyalty with this simple solution. Are you ready to reap the advantages of live chat this holiday season?